For instructions on how to share your booking link as a "Book Now" button on your website, please see this article. Are you looking to add your own book now button, but aren't sure how to host it on a third party site? We've created this Google Photos guide to ensure that the setup process is quick and painless. That being said, you can use any image-hosting site provided that the end result is a public URL that links to your custom button image. 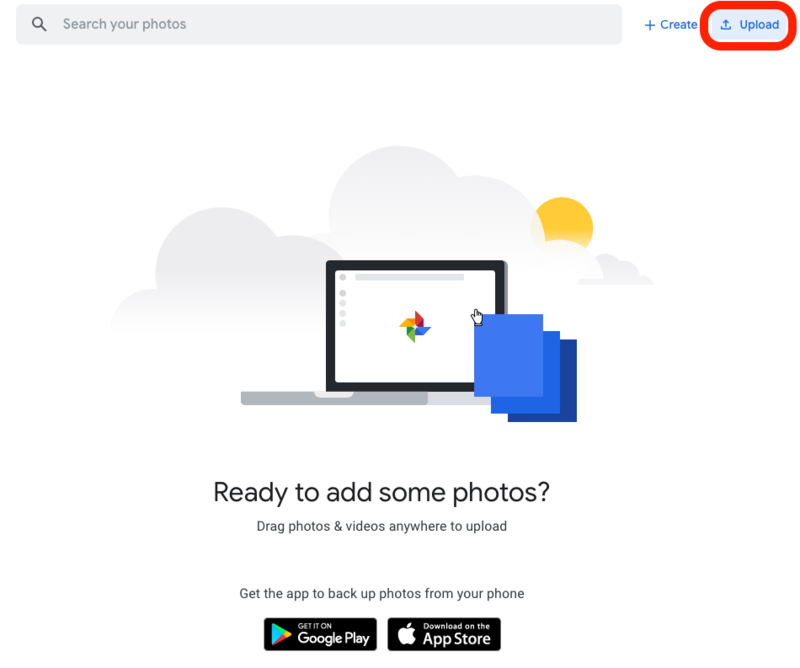 3) Once the file is uploaded, you will see the button image in your Google Photos Dashboard. Here is an example of a red button that we uploaded for a make-believe client named Peter. 5) Right click on the button image and select "copy image address"